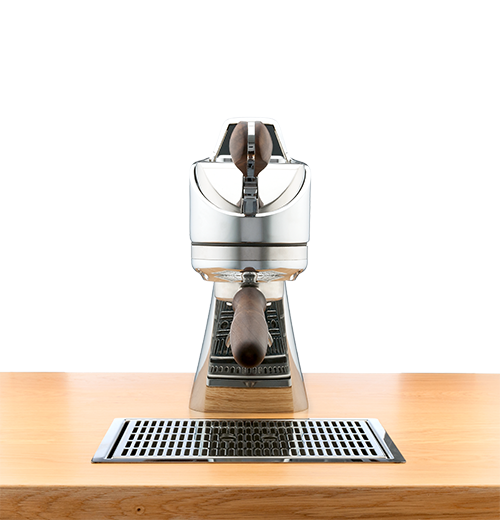 In less than two weeks, 61 finalists will join and compete in the legendary 2018 World AeroPress Championship on November 17. 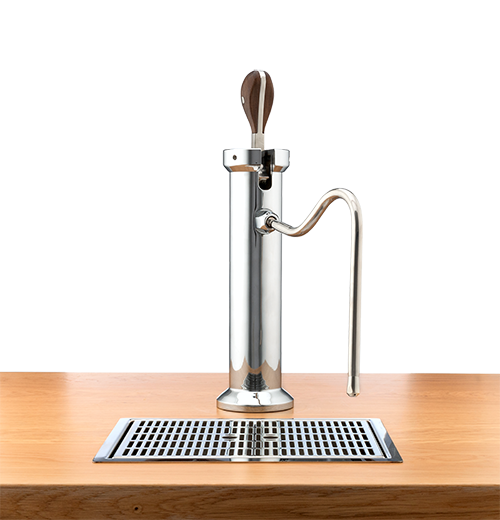 Held in Sydney, Australia. 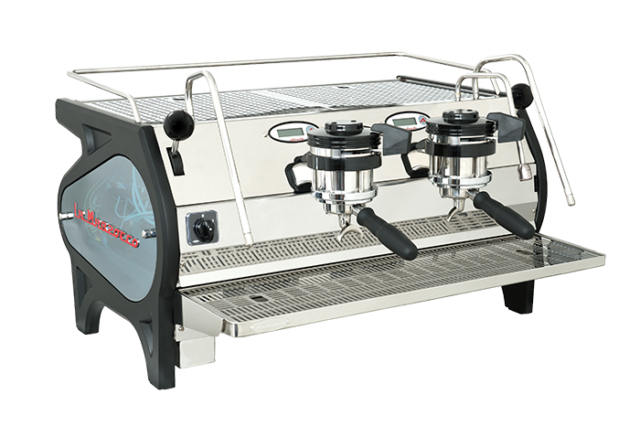 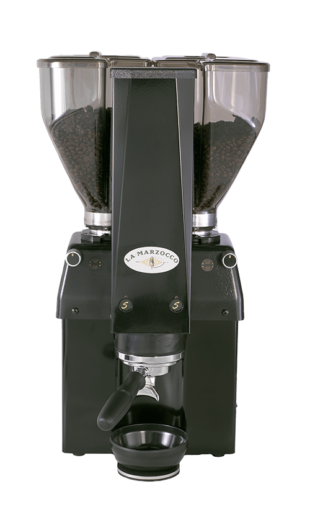 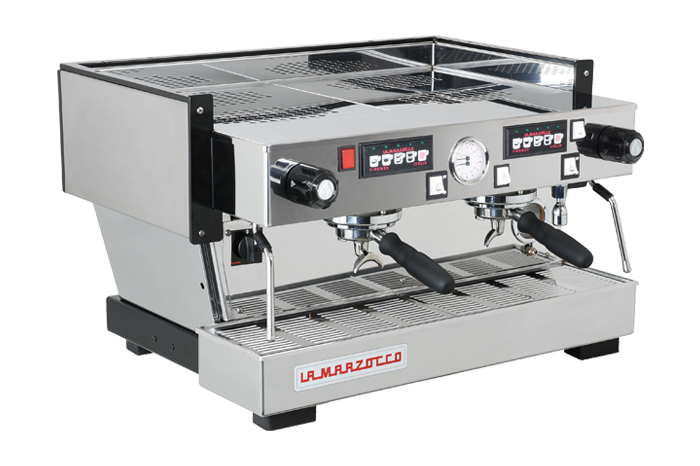 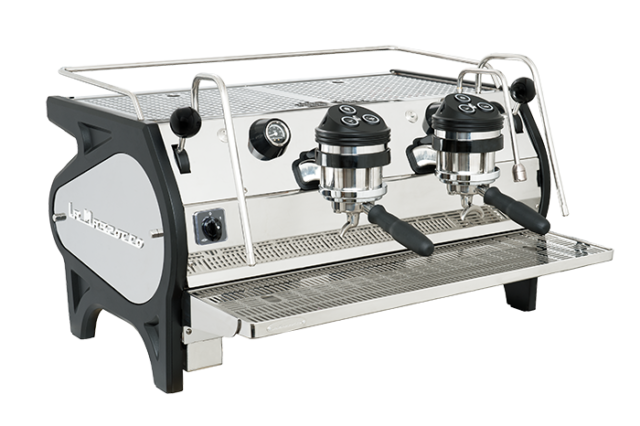 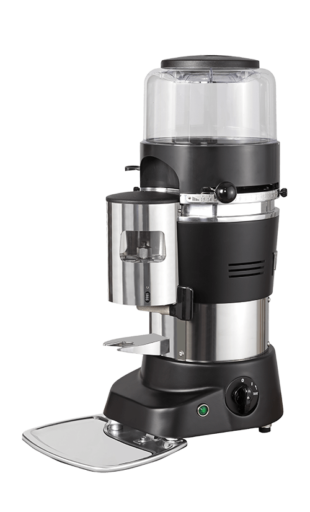 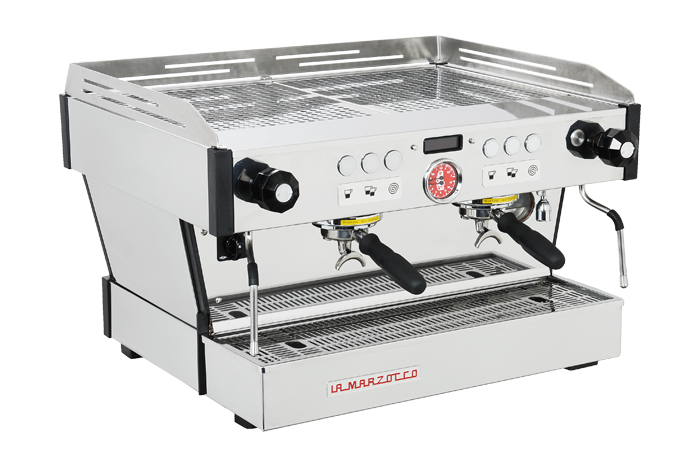 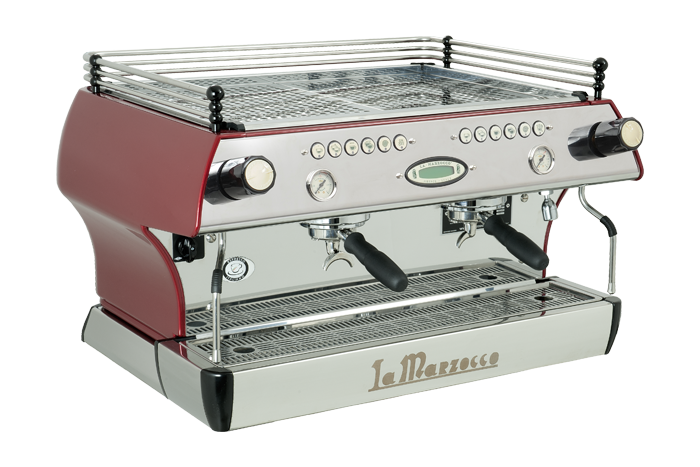 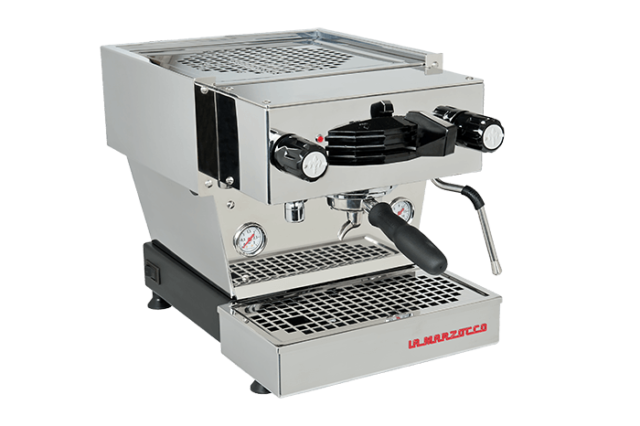 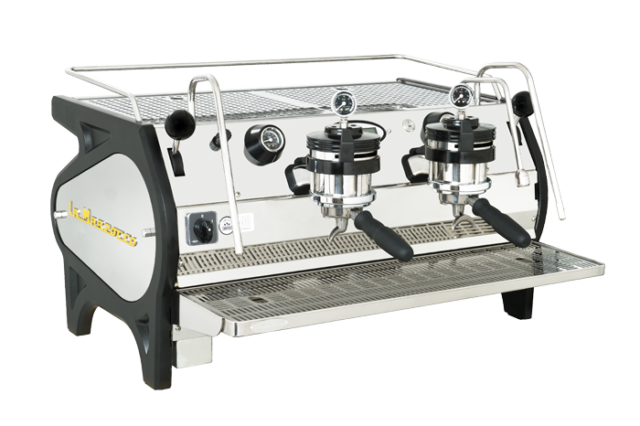 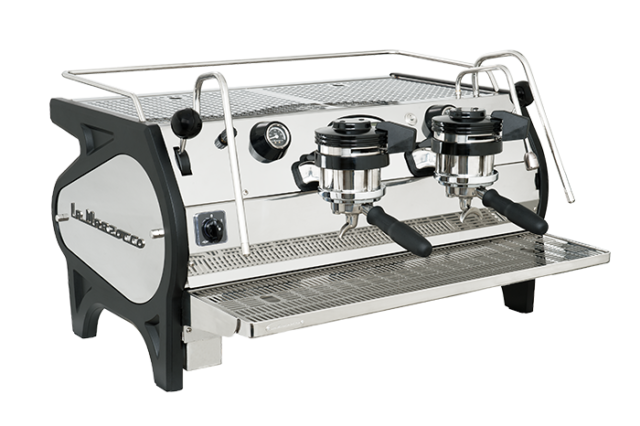 La Marzocco and Modbar are delighted to be announced as sponsors. 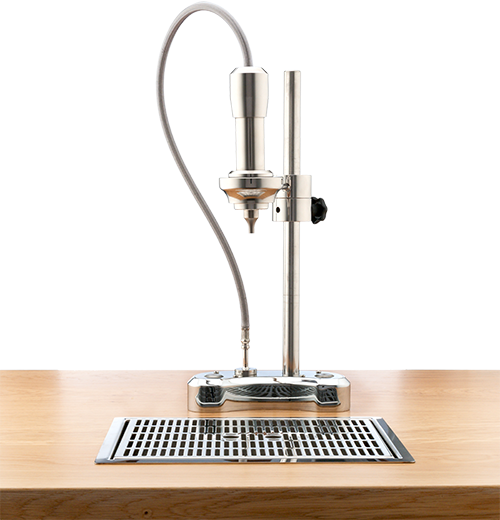 Since its early days AeroPress has gained a following, not only for the fascinating way of brewing coffee but for the fact that anyone could take part in the magnetic AeroPress Championship; from an award- winning barista to the coffee lover next door. 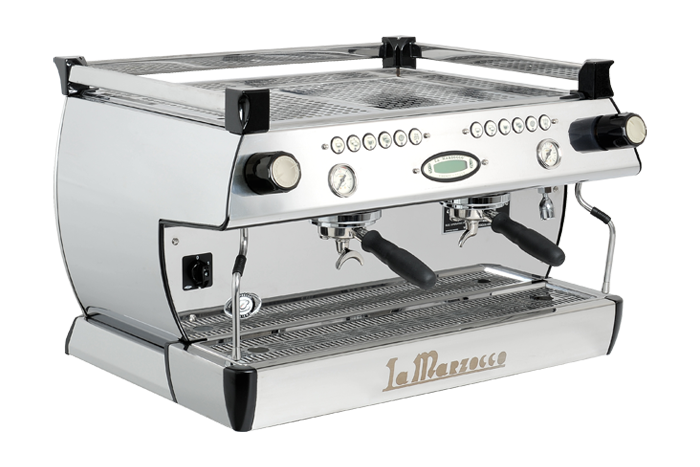 From 2014, La Marzocco has supported and sponsored this spectacular event. 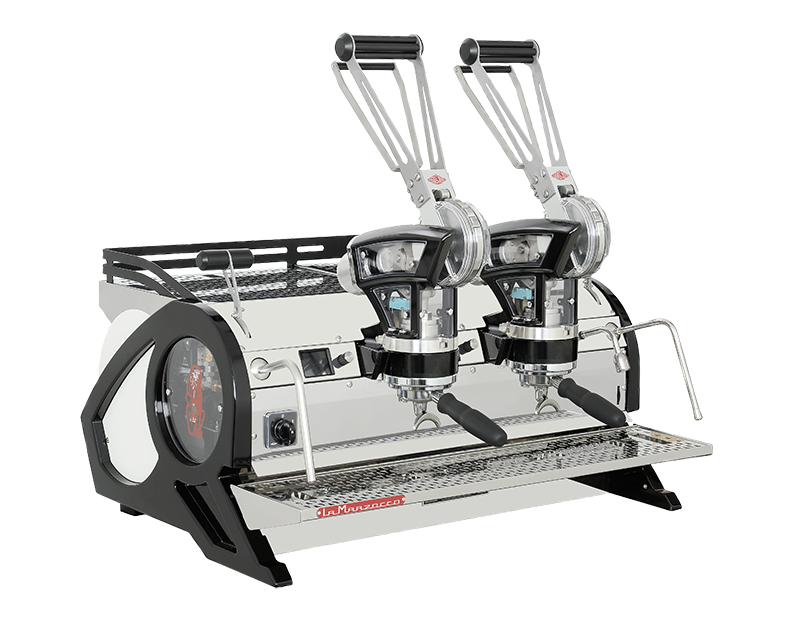 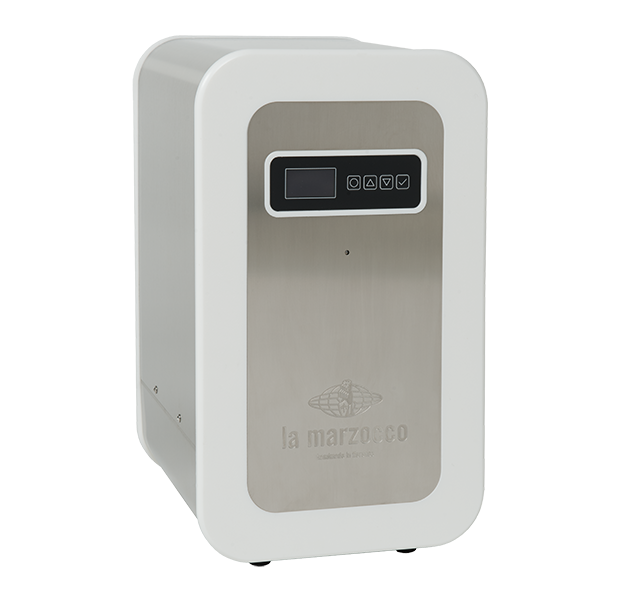 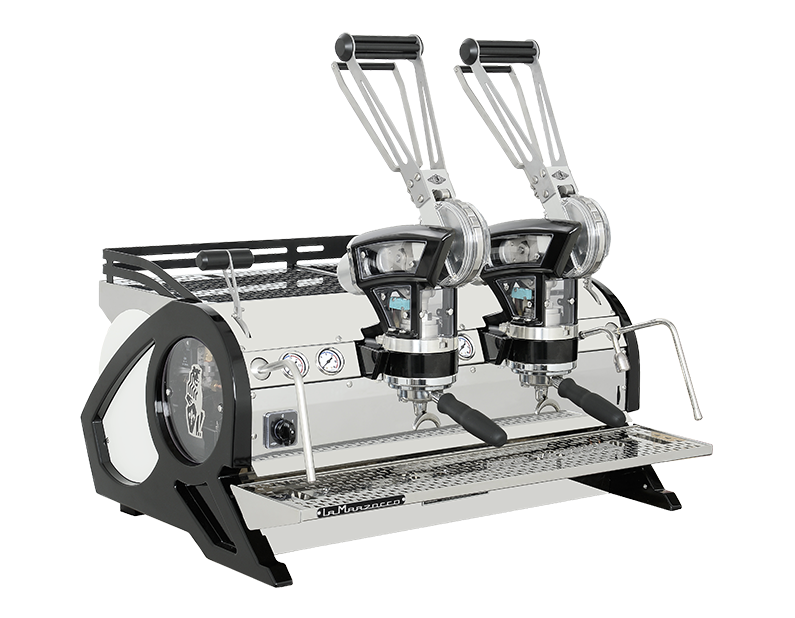 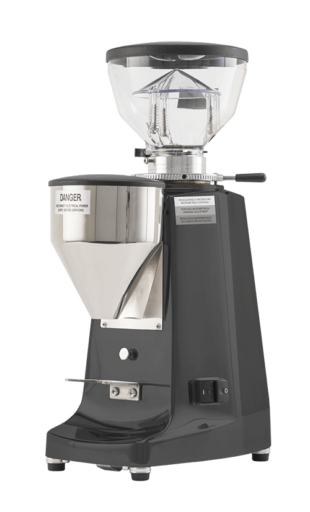 La Marzocco’s Australian team will lend their best in being a few of the judges in this year’s competition. 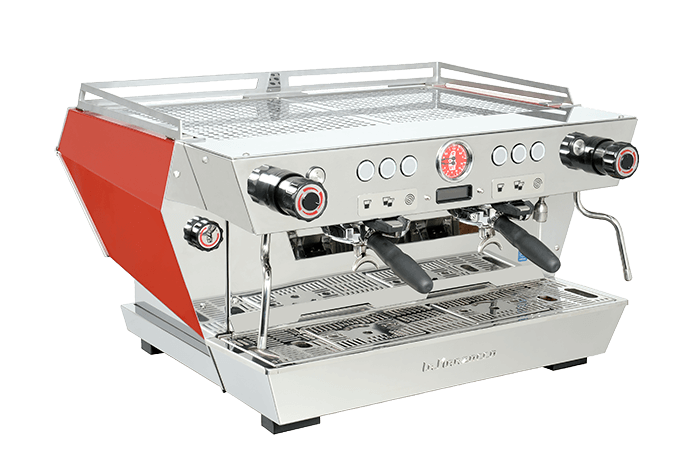 Modbar is making its debut as first-time sponsors. 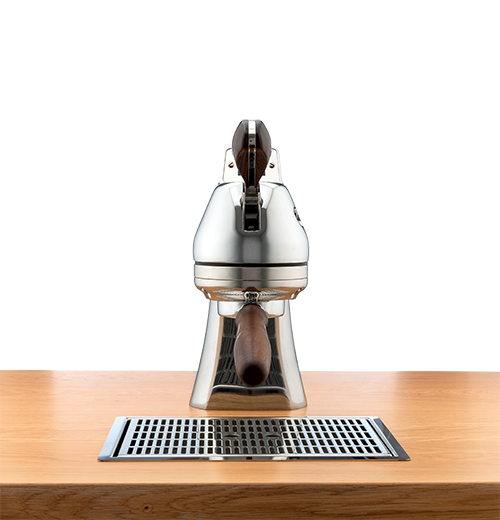 Bringing along the way, the new Modbar AV and steam setup for attendees to try. 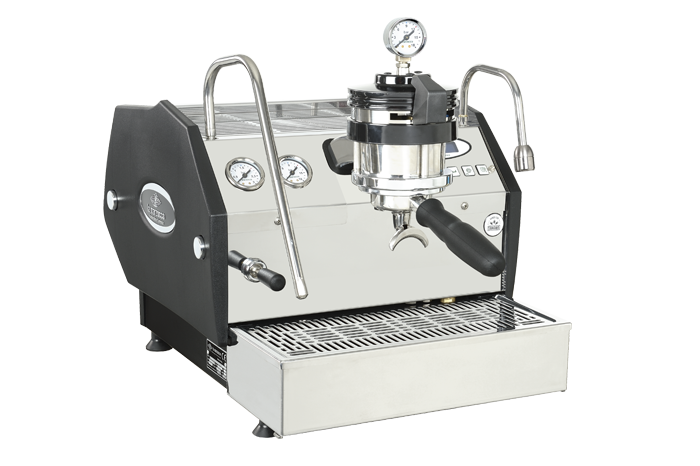 Register here and let’s join in celebrating the coffee community together.